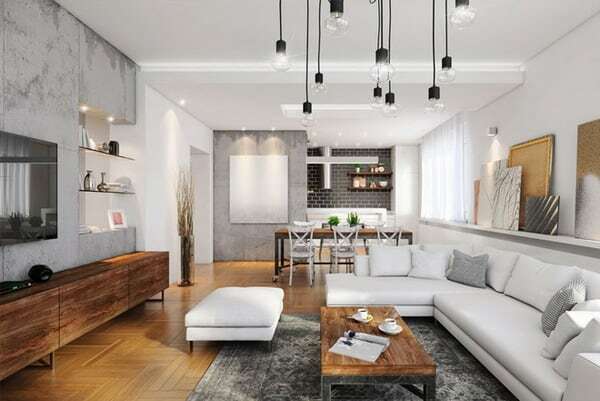 Before the renovation, you asked yourself the question: “What is the interior for me?” It is important to listen to your own intuition and desires, because the design should deliver aesthetic pleasure for several years before radical changes in the interior fashion. Here for me the interior is a living organism. It has a soul. This is a zone of comfort, peace and creation. A part of our life passes in it, here we get positive emotions, relieve fatigue and heal the soul. We’re home! We are happy! This is our castle! Style 2019−2020 requires the interior to be bold, bold, juicy and bright. You need to choose a bold color solutions – from red to bright green or strong turquoise. Over the past years, we are all tired of boring palettes. But you should not give up completely neutral shades, they should also be part of your interior. There are scientific studies confirming that the human eye recognizes 1.5 million colors, and colors are perceived even by the skin. Our psychological state depends on painting the walls and bright accessories. A person does not just see color, he feels it. Psychologists say that we “absorb” 80 percent of the color with the nervous system and only 20 percent with sight. One thing is clear: before doing repairs, you need to think about everything. 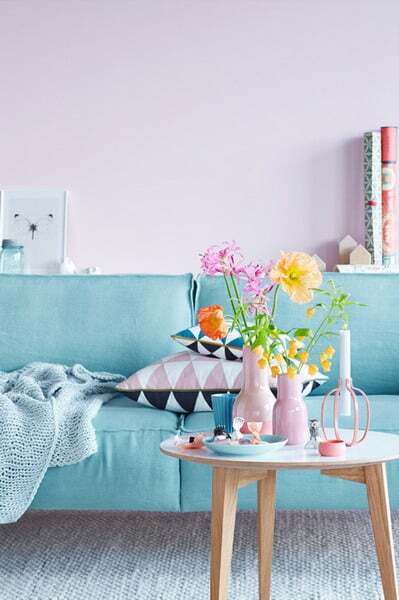 Rose quartz and sky blue colors are perfect for decorative accessories in 2020. Glass vases, lamps and colored glass look bright, sophisticated and stylish. 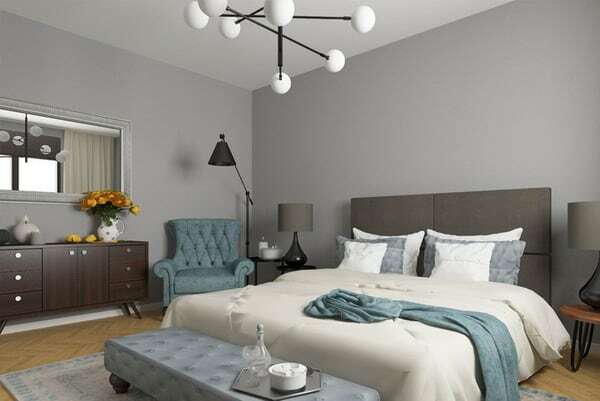 Neutral monochrome shades, such as beige, gray, black and white, make the room calm, cozy and elegant. They work well with all the bright accents and create a spectacular, modern interior. Natural green color is relaxing. Green grass, bamboo in glass vases, green dishes are great for trendy interior. I advise you to use purple color in decorative fabrics. Your home will look luxurious and stylish. Painting the walls in turquoise is an excellent choice this year. Lime, lemon and all warm yellow shades are fashionable ideas for creating a bright and joyful design. Yellow color in such accents as chairs, chairs, pillows, textiles, will create a favorable interior. White color still remains in demand in the new season as a sign of lightness, simplicity and naturalness. Still the leader are marble and ceramic granite, as well as natural stone. Perhaps the fashion on the tree will never go away. This may be oak flooring or wood panels made of oak, walnut, beech, apple, pine. For the interior fit such rare species as zebrano, wenge, bleached oak, rosewood. Interesting will be the geometric design of modular parquet, cork parquet, cork board. Handmade cement tiles will create a special flavor in a pretentious interior. In 2020, wall painting continues to dominate. This is a mobile opportunity to periodically change the color scheme of rooms. Inserted 3D gypsum panels are going up in popularity today. Eco-wallpaper made of natural fibers of bamboo, cotton, rice, jute, reeds return to fashion. And remember, from what natural exotic fibers wallpaper can be made. This abacus, coconut palm, gold flowers, amaranth, sisal. There are wallpapers based on the veneer of tangerine, buddha, bamboo or sandalwood. The hit of the interiors is a roll or sheet cork, and the novelty of the year is a herbarium on the wall in which the leaves of the plants are used. There is no doubt that they are natural, skeletonized leaves are glued in a special way onto non-woven or paper base. Then all this intricate beauty is tinted with vegetable dyes. Most often for these wallpapers use textured leaves of trees: ficus, mango or bo. If your interior requires pompousness, think of velvet and suede. For originality, you can use charred wood. And innovation in the interiors – stabilized moss and succulents. 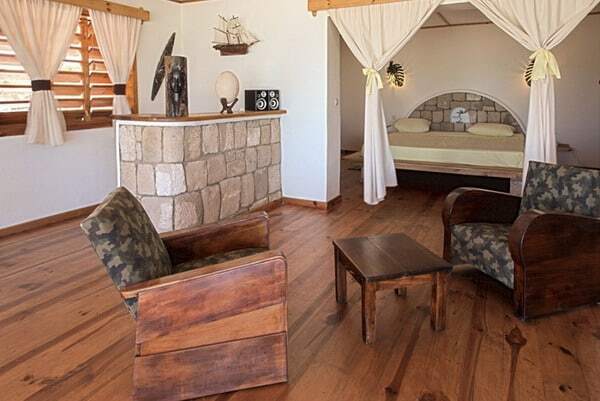 Stretch ceilings, as well as structural and multi-level plasterboard, are gone by now. Now use the caissons – it is the deepening of different forms in the ceiling. Surprise yourself with glass ceilings, you will not regret. Whoever remains conservative, classical ceilings are still suitable for you. Despite the fact that in the trend of furniture of simple forms, forget about the walls, “slides” and headsets of a single sample and design. Genuine leather is an ideal solution for any modern interior style. Combine it with gloss and matte surface. Quilted leather in the new season becomes the main direction in the design of modern furniture. Furniture that has Swarovski rhinestones and stones in its decor looks fashionable and rich. Choose chairs and cabinets of futuristic forms, as well as furniture of a new generation – the designer. Here fantasy is unlimited: the table can be transformed into a bar or a box for linen. It is important individualization, that is, choose furniture of different shapes and formats, so that it is combined with comfortable companions. Metal furniture with a noble rust looks unusual and fashionable. Returning to the past, in the 70−80-ies. Tired of urbanization, globalization, and other “… tions,” we are increasingly drawn to natural elements, green architecture and the positive influence of green plants. We strive for comfort that is time-tested. Flowers in bowls, floor vases remind us that there is nature outside the windows of apartments and offices. The slogan “Back to nature!” Will help us to get away from stress, improve our well-being, and not for nothing are we increasingly using food from the garden, fabrics made from natural materials, we create machines using electricity … The environmental factor is entering our lives more and more, and interiors. What is relevant now? Interior “Tokyo lifestyle”, Hyugge, neoclassic, hi-tech, minimalism, boho, country. Eclectic mix – the ability to combine vintage with modern or art deco or country with Provence and Art Nouveau. Zoning is no longer strictly limited. It became concise: light partitions, a place to read, “green” corners with a dining table. Create small spaces for different purposes, combined into one open interior. Comfortable corners in the home allow you to retire, help to relax and enjoy peace. 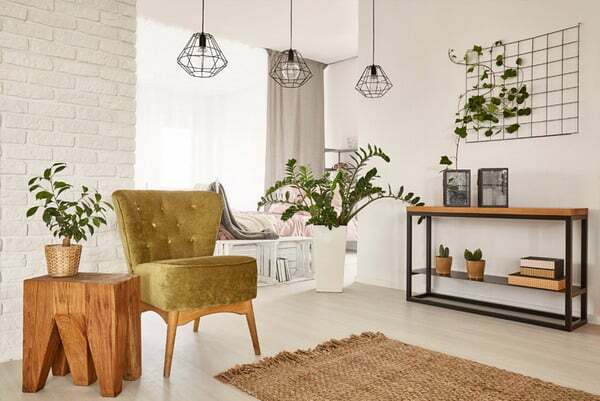 Beautiful and comfortable zones add charming and stylish coziness and are a trend of 2020 design. 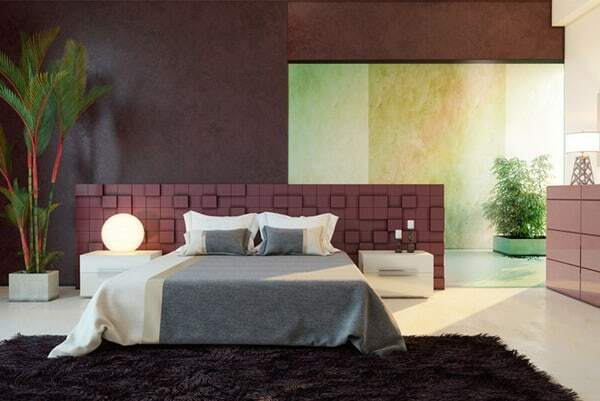 Painting for the Bedroom: Which Color To Choose?